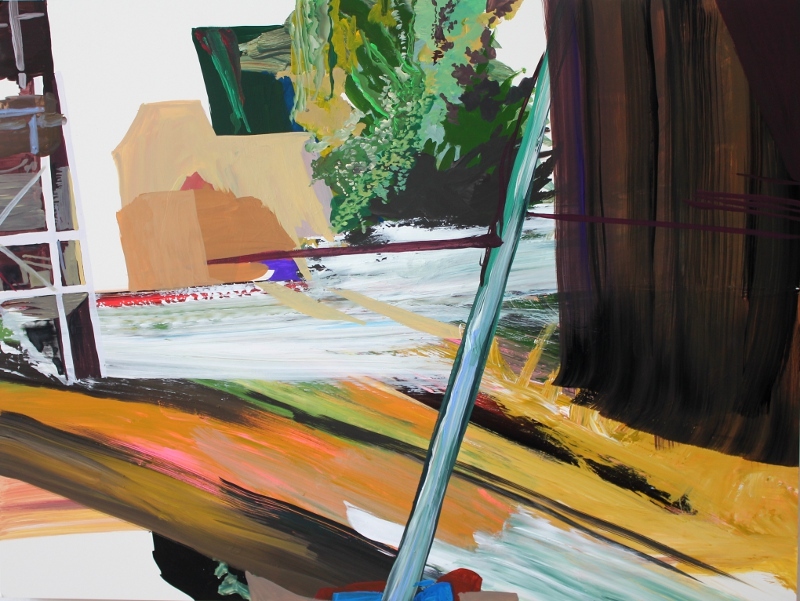 The Painting Center is pleased to present Shifting Speeds, an exhibition of recent paintings by Arden Bendler Browning, Rebecca Rutstein, and Charles Burwell, highly regarded artists who prompt us to reflect upon the elasticity of time, space, and perception. 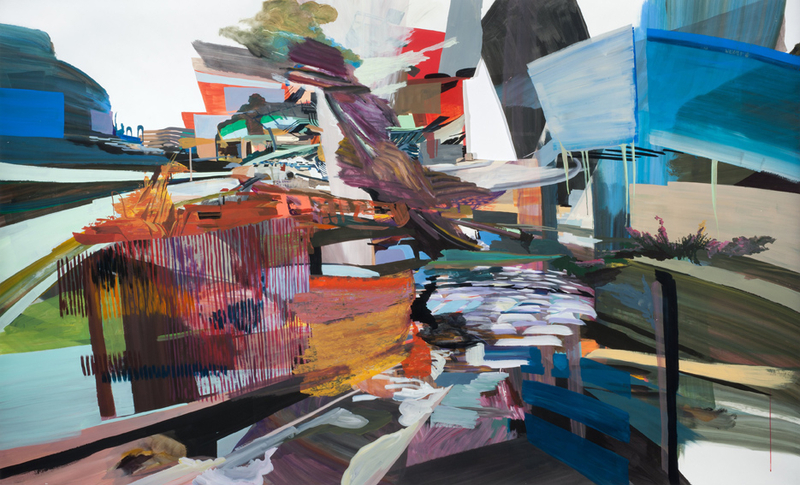 In varying ways, these artists explore multi-layered approaches to painting, from the use of screen-printing, templates, and overlapping transparencies, to combinations of broad strokes, evolving patterns, or precise detail. Whether viewing Rutstein’s abstractions exploring the intersection of nature, desire, and geometric constructs; Bendler Browning’s synthesis of alternately sweeping and detailed urban environments; or Burwell’s abstractions developed from varied sources in biology and technology, one must reconcile contrasting modes of perception and representation. In varying ways, these masterfully crafted, complex, and energetic works ask us to shift speeds as we explore both the cacophony and unexpected harmonies of contemporary life. Slowing down and viewing these intricate works at length, we explore the changing interrelationships between inspiration and representation and between interior and exterior worlds.